What to do on Friday night? Take in a concert.  The concert will be from 6:00 p.m. – 10:00 p.m. at Bell Park in Tallassee. Event coordinator Kami Scarborough said Noah Griggs, Jr. came up with the idea. To complete the theater restoration project, approximately $400,000 still needs to be raised. 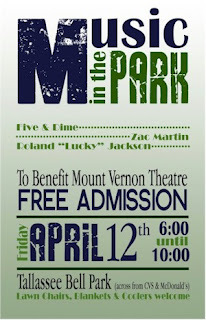 Musicians Roland “Lucky” Jackson, Zac Martin and Five and Dime will perform acoustic sets in a picnic setting. 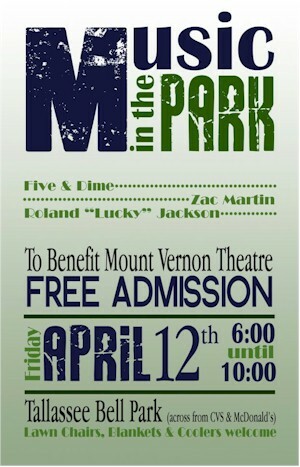 Attendees are encouraged to bring lawn chairs, blankets and coolers. “If we get a good response, we may have another one,” Scarborough added. Additional parking, if needed, will be available at the First United Methodist Church.